Get my FREE video series on how to Create Value & Get Paid What You're Worth! Take the Photo Biz Quiz! Welcome to my podcast, Through the Business Lens: a podcast for savvy photographers. 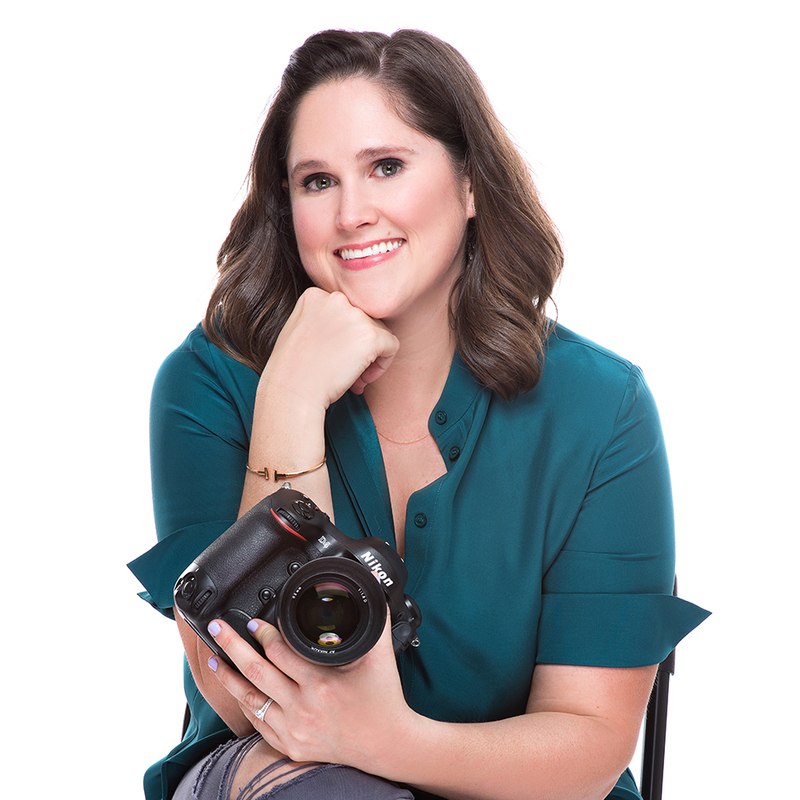 I'm a photographer, entrepreneur, consultant, mentor, speaker, and loving mama to two humans and two fur babies. I help photographers find their niche, build their brand, and create the photography business of their dreams. Enjoy the podcast! If you know me, even a little bit, you probably know that I'm a big advocate of taking the time to brand your business the right way. Episode 025: Mini Sessions for Marketing? One of the most important aspects of our images is the eyes. You have to have light in the eyes in order to give your images life! This week I’m going to take a departure from my usual format of a video blog to talk about something very important as a photographer.